In combining a super lightweight design with high flexibility and hand warming hollowfibre insulation, the Flexitog Lightweight High Grip Thermal Freezer Gloves FG630 promise exceptional performance in cold and harsh conditions. 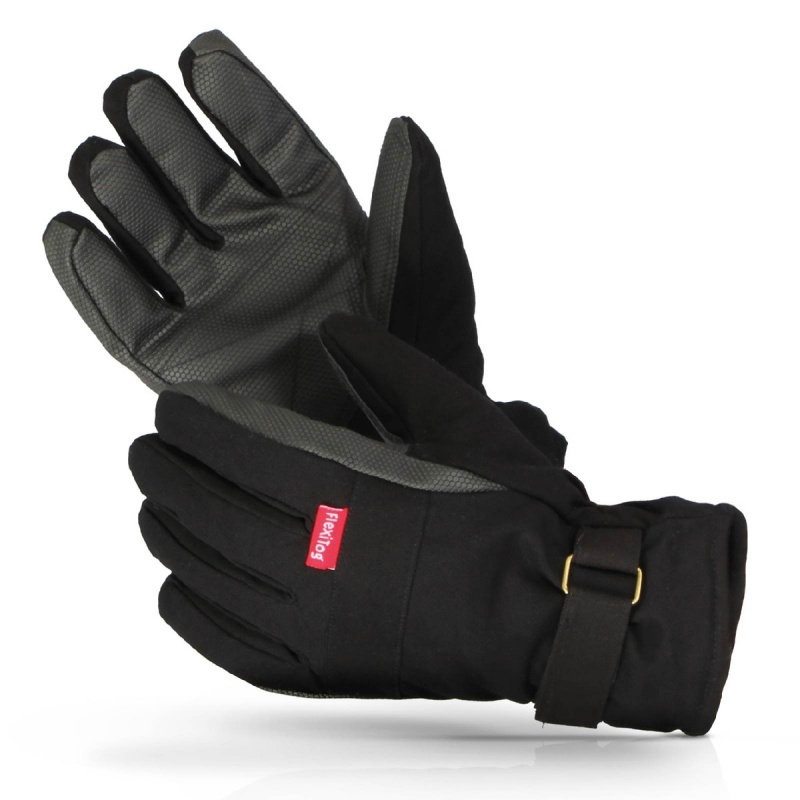 They are specially fitted with a PU honeycomb grip that offers enhanced control when handling slippery and icy materials, while their knuckle guard provides enough mechanical protection for the user to continue to work confidently without risk of injury. 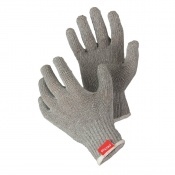 The Flexitog Lightweight Thermal Freezer Gloves FG630 use an ultra light canvas construction that offers exceptional dexterity, while a PU honeycomb coating offers enhanced grip. 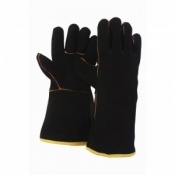 They feature hollowfibre insulation meaning hands are kept warm, all of which make the gloves perfect for light handling work in a freezer or cold store. 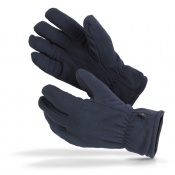 The Flexitog Thermal Freezer Gloves are available in four sizes that should be suitable for most users. To find your perfect pair, please measure the circumference of your palm and match the results to the table below.